Megamouth shark (Megachasma pelagios) is one of the most bizarre-looking sharks. 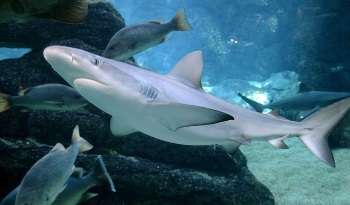 It is a filter-feeder but since very few people have ever spotted it, it is also the least understood of all sharks. 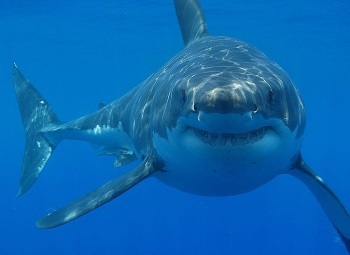 This shark was discovered in 1976. 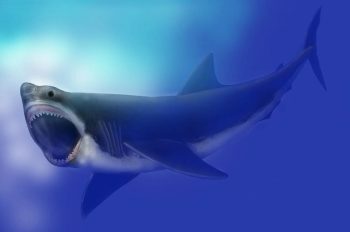 Out of the three filter-feeding sharks, megamouth is the smallest of all. The other two being basking and whale sharks. 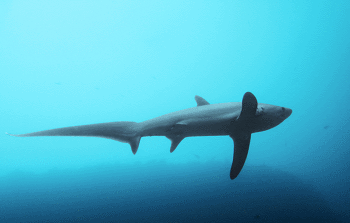 Like thresher shark, it has a long upper lobe on its back. The upper body has brownish-black shade. 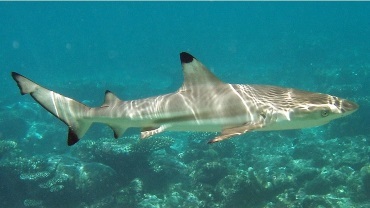 Unlike most sharks, it does not have caudal keels. It has a chubby and soft body. 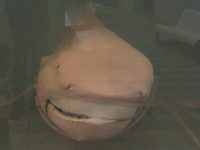 It has a round, broad and fat snout with large mouth and rubbery lips. 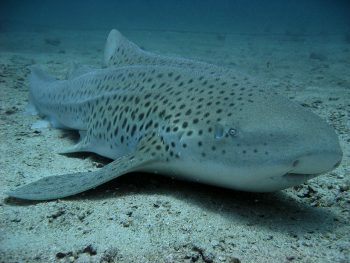 Its lower jaw contains 75 rows of small teeth while its upper jaw has 50 rows. 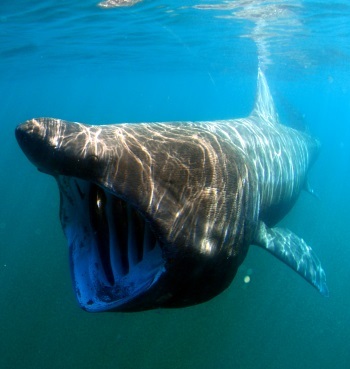 It can grow as long as 17 feet in length and weighs up to 2,679 pounds. The width of its mouth is 4.3 feet. 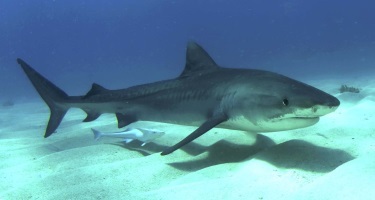 A female shark reaches maturity at the length of 16 feet while males mature at 13 feet in length. 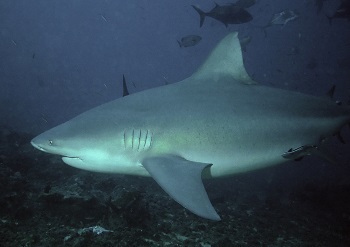 Megamouth sharks are distributed across Indian, Pacific and Atlantic Oceans. 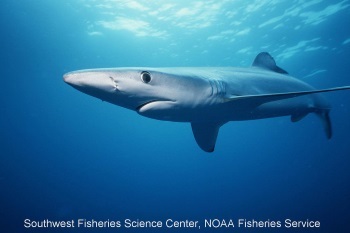 Specimens of these sharks are spotted along Taiwan, Japan, Vietnam, Philippines as well as states like Australia, Ecuador, California, Brazil and South Africa. It inhabits deep inshore waters and goes as far as 3,280 feet in depth. Like other filter-feeders, megamouth shark keeps its mouth wide open during feeding and feeds on jellyfish, krill and tiny organisms like plankton.